eye of elephant is a new york artist making laid back, psych-tinged rap that includes a heavy trip-hop influence. i love stuff like this and i feel like there are not enough of these vibes going around. 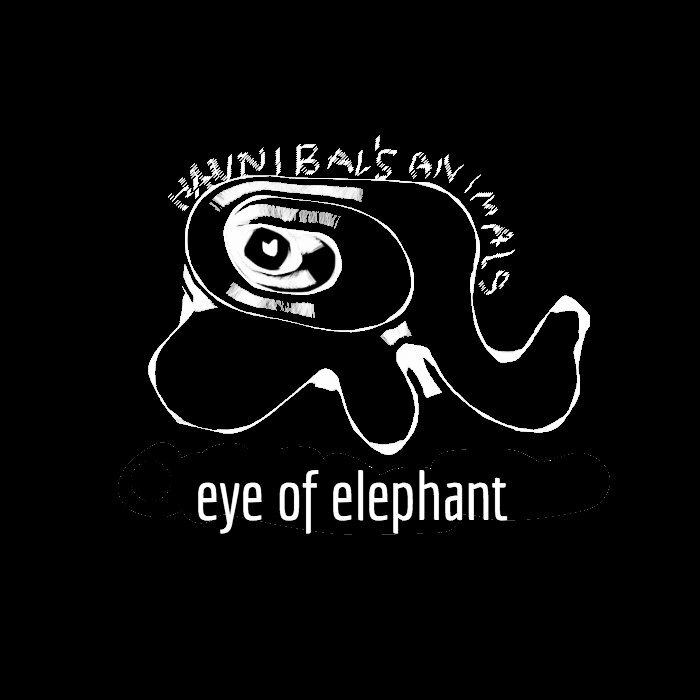 the new album is called 'hannibal's animals' and i like it a lot. the production is chill and dreamy, the singing/rapping has real dead-pan style. 'surveillance song' is a topical highlight. recommended.